Located in the most desirable residential area of Greater Vancouver, the Westside offers a quiet, safe and convenient alternative to the busy downtown sector. 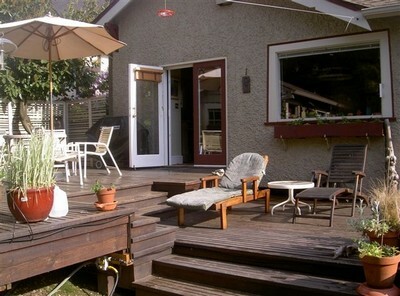 The location is 15 minutes from downtown, 10 minutes from UBC and 10 minutes from the airport. 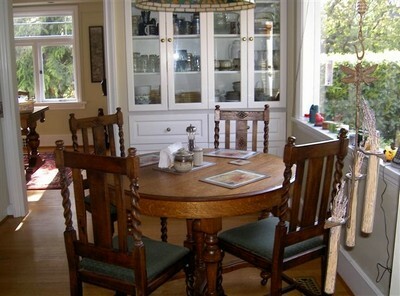 The house is close to several parks, and the UBC Endowment Lands where hiking trails and bike paths abound. Shopping is also convenient with numerous options within close proximity. Come and enjoy the beautiful tree lined streets with charming homes and amenities. 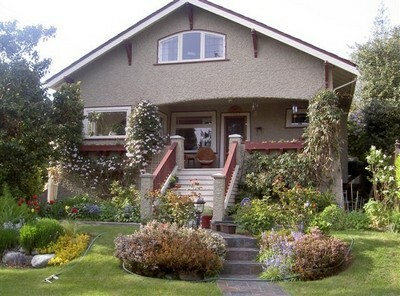 The three-bedroom Craftsman house located in MacKenzie Heights, right between Kerrisdale and Dunbar, walking distance from both. The home has been on the cover of the Westside Real Estate News because of the garden and traditional Craftsman architecture. 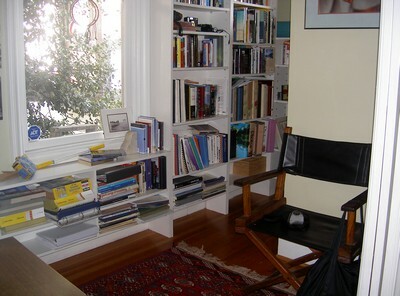 The house has been nicely renovated and is fully furnished. Entering on a covered front porch, the home opens into a central hallway with French doors opening on one side into a library with a piano, and on the other into the formal living room where there is a wood burning fireplace. There is a small sunroom off the living room where we grow orchids. 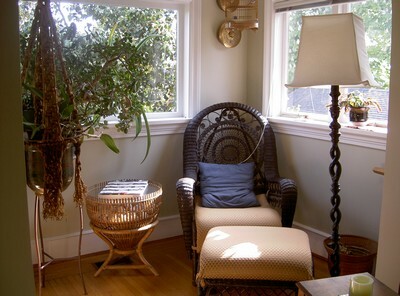 There's a large wicker armchair there perfect for reading. 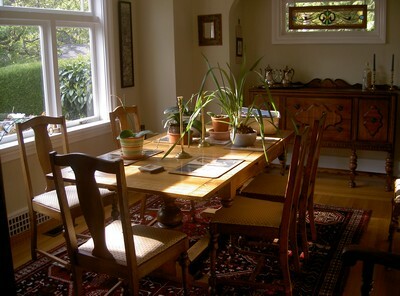 The entire house is furnished in antique and period furniture, and numerous oriental rugs throughout the house. 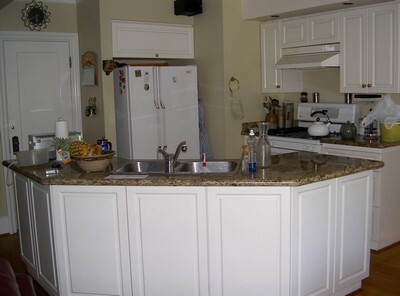 The kitchen/eating area/family room combines into ideal living space. 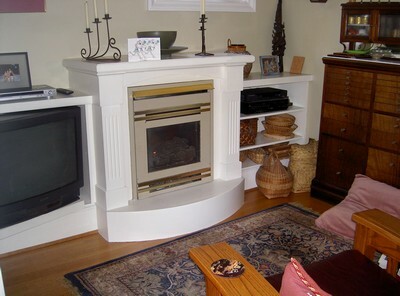 A gas burning fireplace on one end, and a large picture window looking into a private back yard, where watching the multitude of birds feeding at the two bird feeders is a relaxing and peaceful way to begin any day. There are two full bathrooms, one on each floor, both with granite vanities and Italian tiles. Upstairs there are three good size rooms. 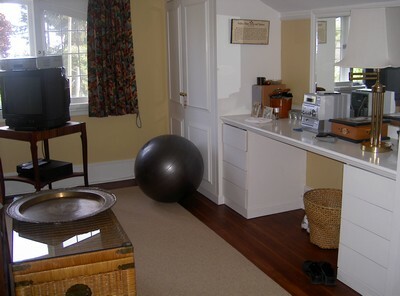 One of the rooms was used for office space, but this room can easily be converted into a third bedroom. 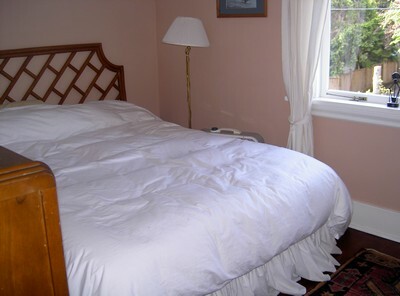 The two existing bedrooms have queen-size beds with large windows giving off lots of light. 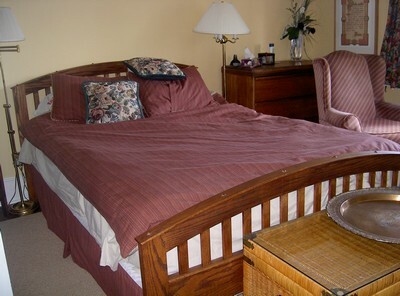 There is considerable closet space in all of the rooms. Also included is the library with a large book selection stereo, CD collection, two televisions with DVD players, piano and high speed wireless Internet. A propane barbeque is also available.